Are you at MIDEM 2017? 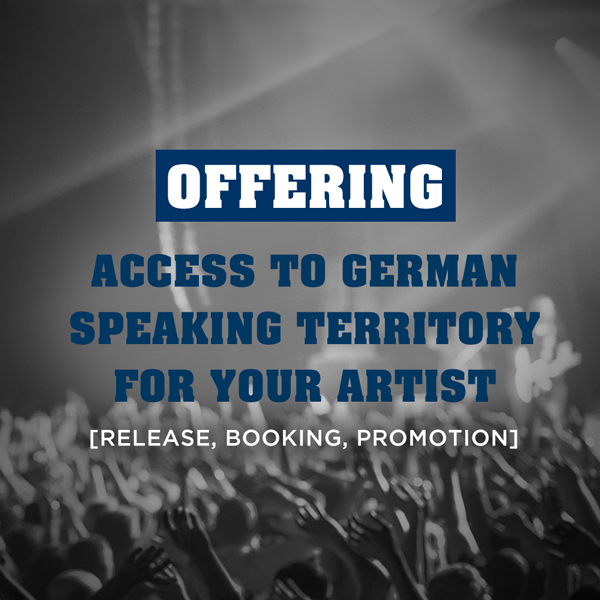 If you represent artists outside Germany, Austria, and Switzerland with a solid social media reach or that are well known in your territory and you would like to take a step into the German speaking countries and beyond, please let us have a talk or meet. 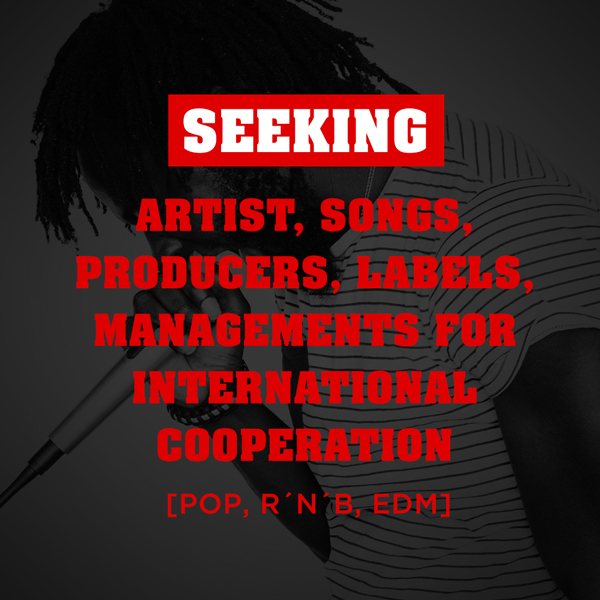 Also, if you represent writers and/or producers with strong, fresh, and outstanding Pop, R’n’B, or EDM songs please let us connect. For further information please get in contact with us at info@rehkatsch.de, LinkedIn, Skype @rehkatsch, or facebook.com/rehkatsch. Just write “request info MIDEM 2017”. We are at MIDEM 2017 from June 5 – 9. Share the post "MIDEM 2017"